Samsung Galaxy S8 has been topping the popularity charts, and the South Korean does not want the buzz to die down any soon. The company has now let out some cool video advertisements on YouTube for its latest flagship. Each ad focuses on different aspects and features of the Galaxy S8. The first ad emphasises the QHD+ display on the Galaxy S8, which is one of the most talked about feature on the Galaxy S8. As we reported about it earlier, the QHD+ display on the device is subjected to manual tweak, which means that users have to go to the settings menu and switch on the device. Otherwise, you will get an FHD+ display by default. Anyway, the ad shows the QHD+ display in its full glory on the Galaxy S8. Take a look! Samsung wants you to Break Out! Then there is this second advertisement that shows off the new form factor of the Galaxy S8, which offers an almost bezel-less screen that has not been seen on any other phone – as claimed by Samsung. The tagline for this ad is – Breaking Out. It will give you a closer look at the design and curves of the Galaxy S8. Watch it here! 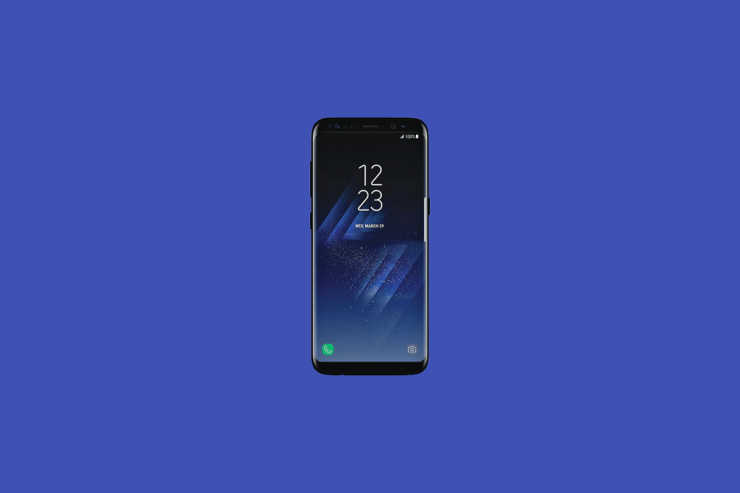 Finally, there is a third video ad that brings out the Galaxy S8 as ‘The New Normal.’ This ad emphasises on the new features that are inside the Galaxy S8 such as – high-quality camera, waterproof design, enhanced VR compatibility, face recognition lock, and much more. The video asserts on how these features will soon become the new normal with more and more users will instil them in their daily lifestyle. Well, Samsung has been spending a lot on the marketing and advertising of its new flagship. Last month, Samsung reportedly filled the whole Times Square with Galaxy S8 and Galaxy S8+ advertisements. In point of fact, more than any other brand, Samsung needs to recreate its brand image among the masses. As unlike its rivals, Samsung did suffer from a scandalous year, thanks to the Note7 debacle. Sighting all the hardships, it is not surprising to see an overdrive in terms of advertising. Perhaps, through such advertisements, Samsung expects to modify the memory of consumers and fill it with new shiny Galaxy S8 and its attractive features.